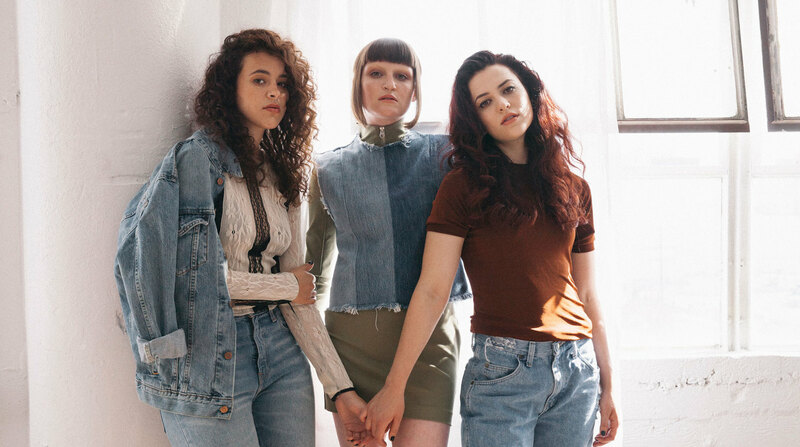 MUNA have released a three song EP entitled About U: One Year On. It’s now available on Spotify and Apple Music. Tegan and Sara have announced the track listing of artists that covered songs on The Con for its 10 year anniversary release. It’s full of some fantastic artists like Hayley Williams, Bleachers, MUNA, PVRIS, and Ryan Adams. See the full list below. MUNA have remixed Katy Perry’s new song “Bon Appetit.” It’s up on Spotify and Apple Music.